... for all the disapproval that came in since yesterday! That's because I can nom and disapprove at the same time. Well just for this moment I'm approving (shhhhhhh...), but don't tell anybunny. Thank you all for sending in "disapproval." Life as I know it can continue. Sorry about the naner, Speedy. 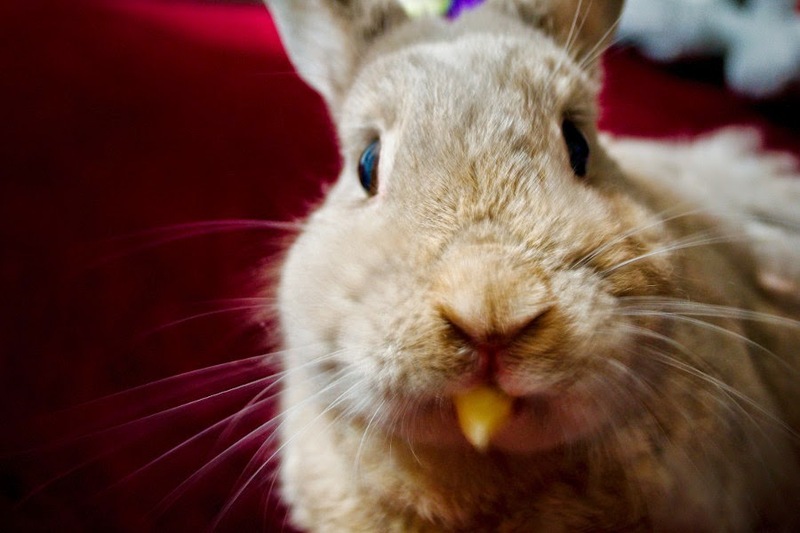 I hope you enjoyed your bunana, Mr. Bun! You deserve to be rewarded for running this site! We Approve Of you! Have you sent the hoomin out to work to pay for more bunanas and treats for you?! Well done!